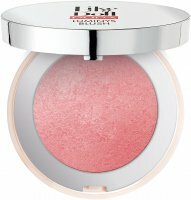 Nothing adds charm as lightly blushed cheeks. 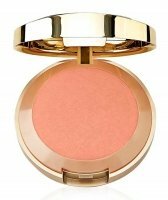 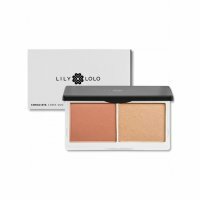 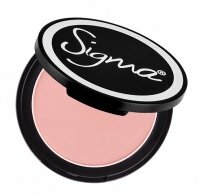 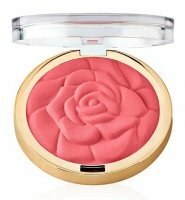 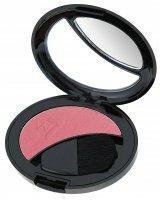 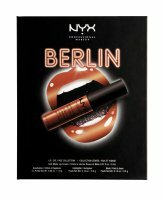 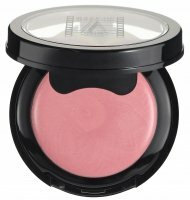 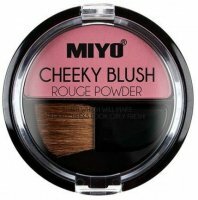 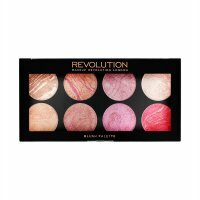 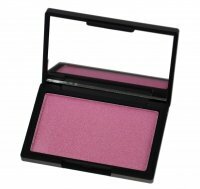 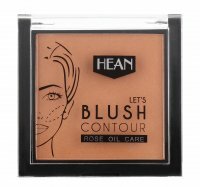 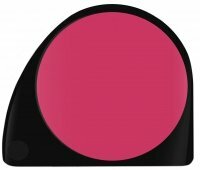 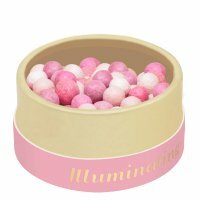 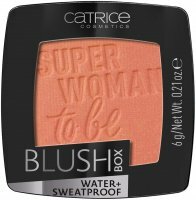 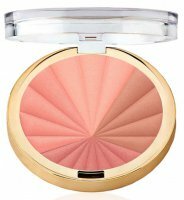 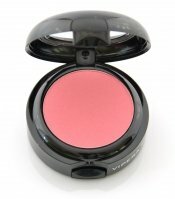 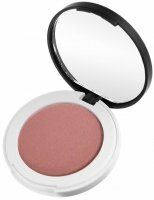 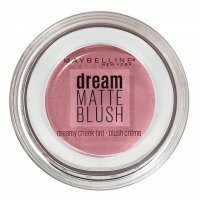 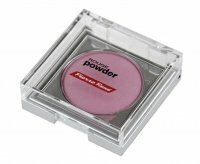 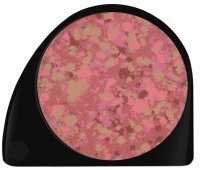 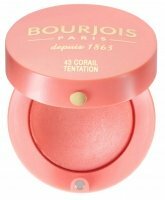 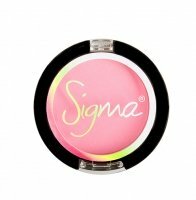 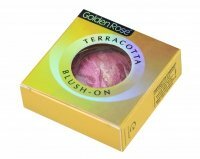 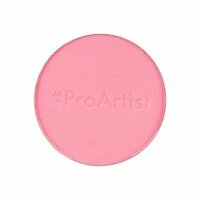 For this purpose were created blushes, which are used to give the face freshness and a delicate blush. 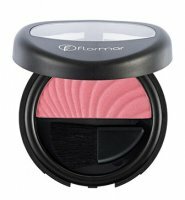 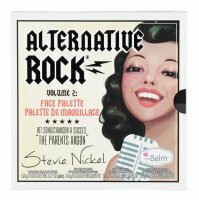 It is worth it to decide on this accent to make the skin look more rested and radiant. 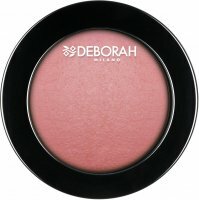 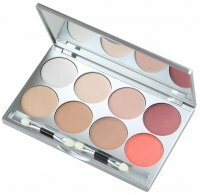 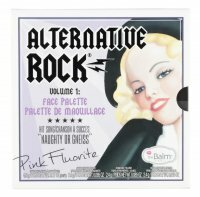 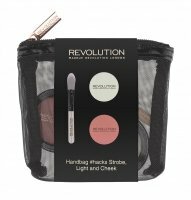 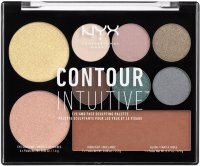 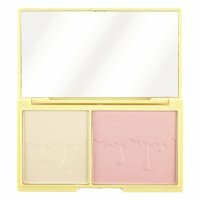 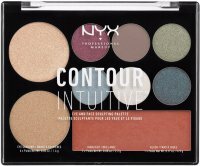 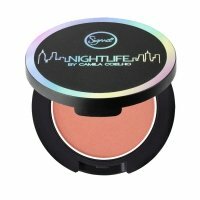 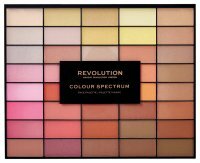 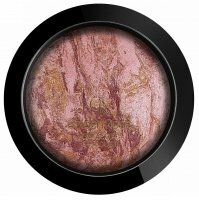 Blushes, face contouring - Page 1 of 3, 190 products. 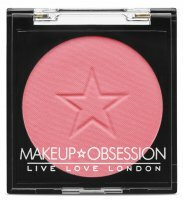 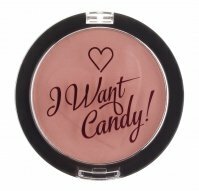 I ♡ Makeup - Blush - I Want Candy!